If all petrol & diesel cars are banned, what will you do? 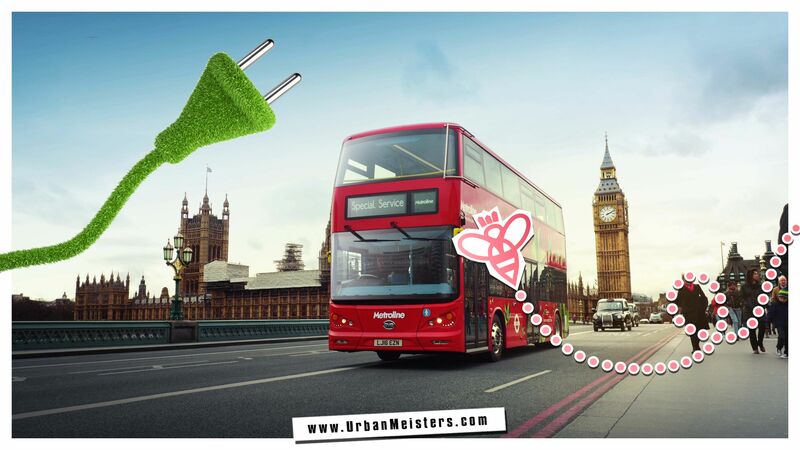 UrbanMeisters by now you know that the easiest way to cut down bad air in any city is to cut down vehicular emissions via a cut in the number of vehicles. Which is why everytime pollution levels in cities hit alarming rates, immediately a ban is in effect like the odd-even ban in Paris earlier. Automobiles and air pollution are really two sides of the same coin. As global citizens living in the fast-paced times of today we have borne the brunt of bad air days and still continue to bear it. We already made you aware of the damage done by diesel cars to the atmosphere. It’s been announced that international bans on diesel cars will be implemented in Paris, Athens, Madrid and Mexico City by 2025. The best course of action with all things considered would be to drop petrol and disel cars and move to alternative methods of transportation. Simultaneously countries are working on improving facilities for electric vehicles as well as electric public transport. Clean air is birth right for human well-being. The UN Sustainable Development Goal 3 also targets to “Ensure healthy lives and promotes well-being for all at all ages”. The sub-goal 3.9 targets to substantially reduce the number of deaths and illnesses caused due to air pollution by 2030. Globally, air pollution is recognised as one of the major health hazards. And globally, electric vehicles are important to countries seeking to reduce vehicular emissions. We recently shared the great news of how two cities have adopted electric public transport in Germany & London. 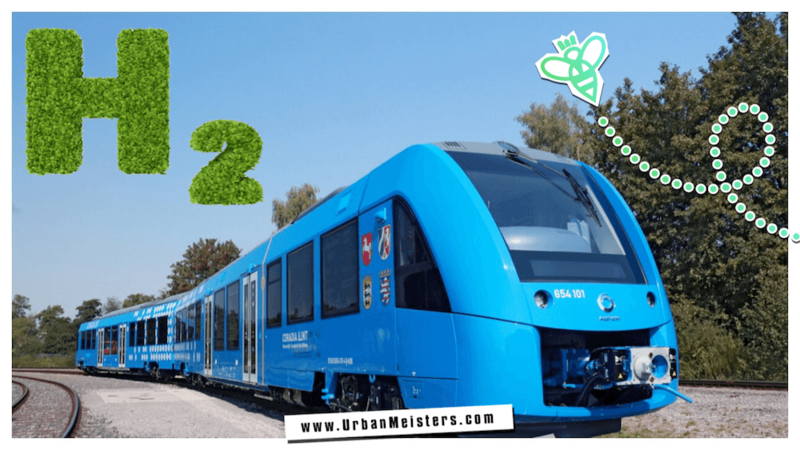 Germany unveiled the first Zero emissions passenger train while London launched the first fleet of electric buses. Welcoming more reforms for the good of the environment is UK again where the government has introduced a ban on the sale of petrol and diesel cars from 2040 onwards. So what does this mean for diesel/petrol car owners? Is it a viable option or a good decision? Is it possible to make the switch? In this exclusive infographic by Select Car Leasing, we give you all the answers. While our government bodies are working on laws and policies to make sure our future is green and clean, we can also do our bit to make sure our drive is green. 1. Get tips on how to make sure you drive green with this infographic that gives tips on everything – from fuel-efficient cars to car maintenance. 2. 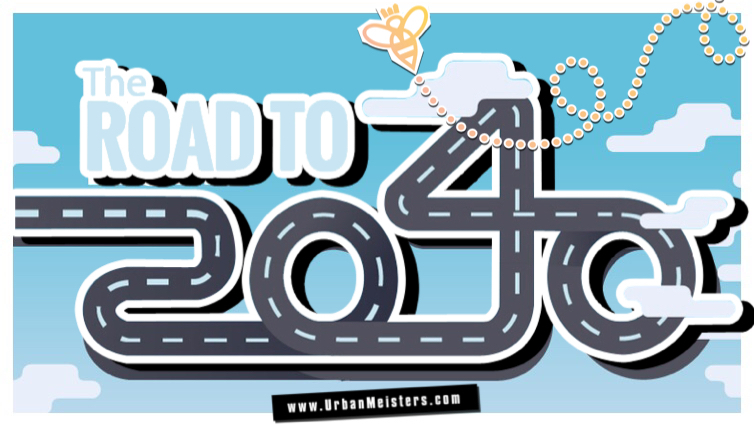 You can make your daily urban commute greener with easy-to-follow tips from founder Mirela Orlovic. Stay tuned to this space for the best solutions to all your eco worries. Keep greening and winning.